If you are expecting or adopting (or you know someone who is! 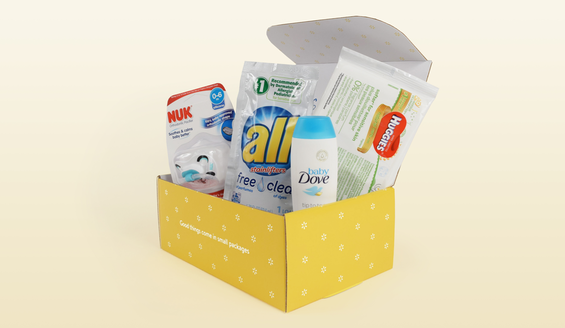 ), hurry and request a free Baby Welcome Box from Walmart! Just click on the Welcome Box “Sign Up Now” button. This is only available if you haven’t signed up for it before. Items in the box may vary from what is shown in the photo. Note: If you’re having trouble on your mobile device, this may only work on desktop computers. Don’t forget you can also get a free Welcome Box when you create an Amazon Baby Registry, too! Baby expected by the end of the month.